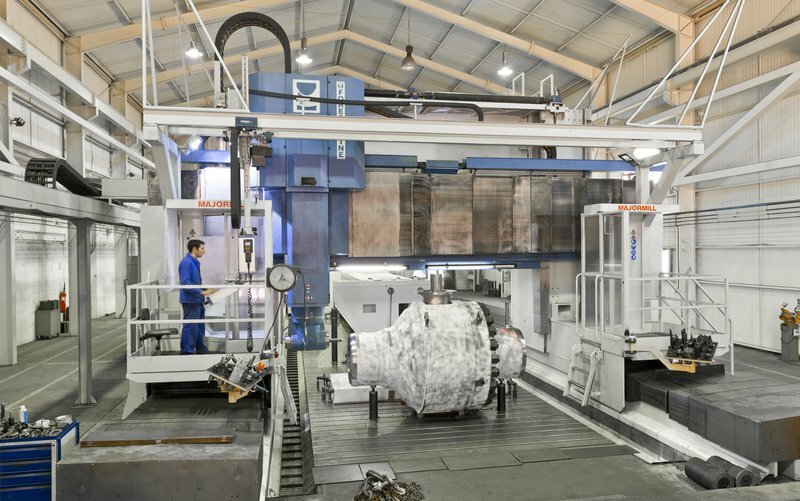 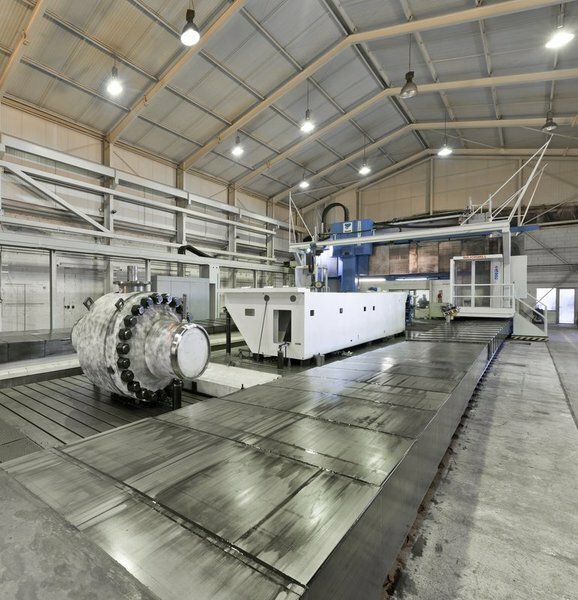 The new gantry milling machine has the capacity to machine large-scale components made from aluminum, steel, stainless steel and nickel-base alloys, and what’s more with a 3% accuracy on 19000mm ! 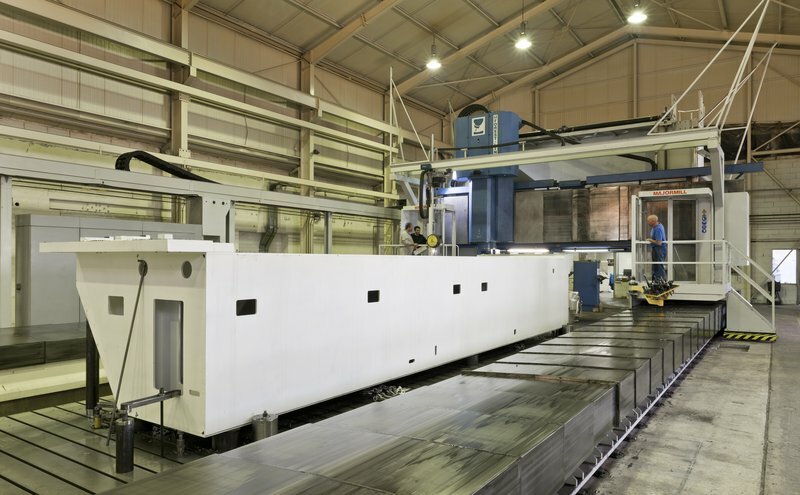 For the machining of large-scale components, Groupe CMA has invested in exceptional means with the purchase of a Forest-Line MAJORMILL 470 TAG 19000 x 4700 x 3250 Gantry Milling Machine. 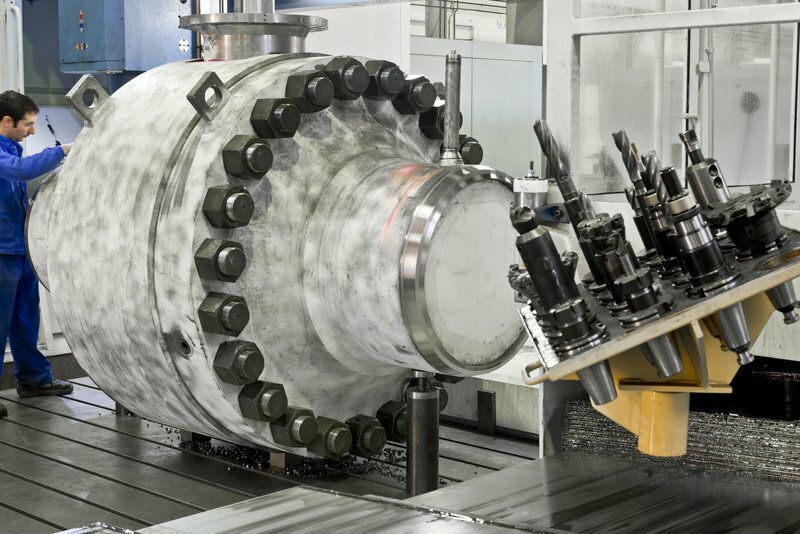 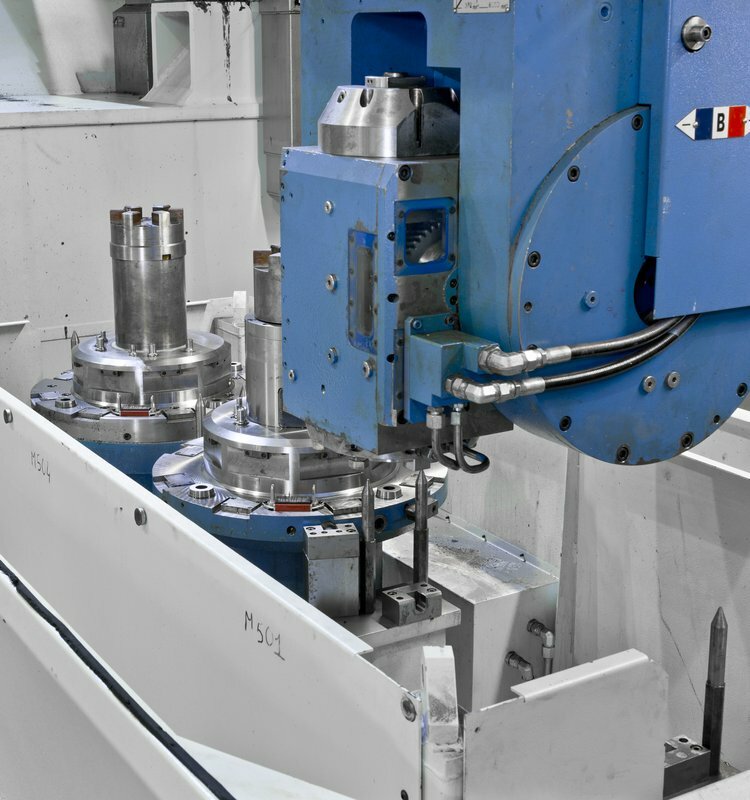 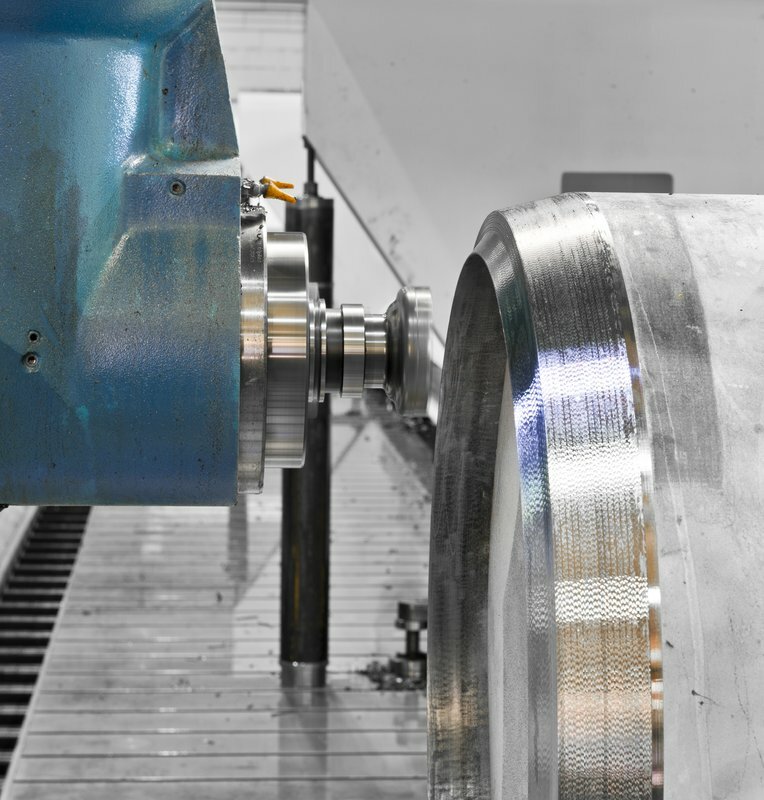 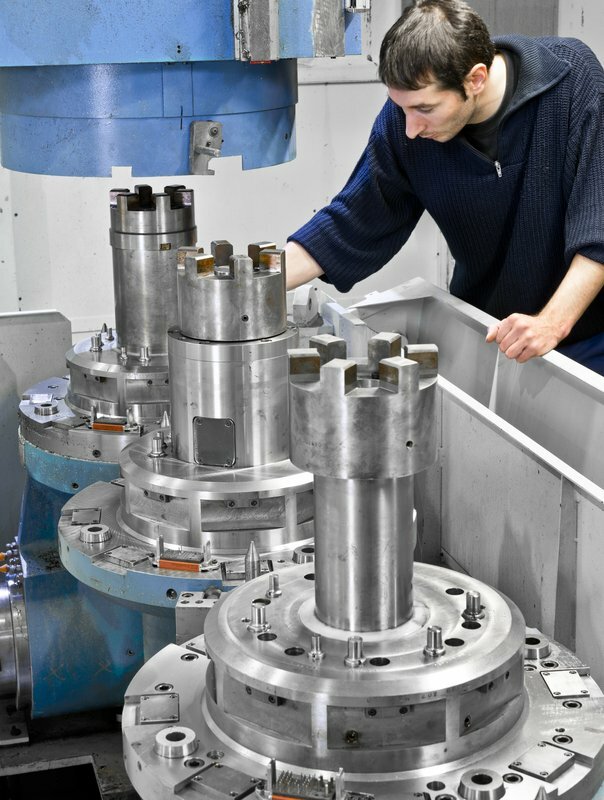 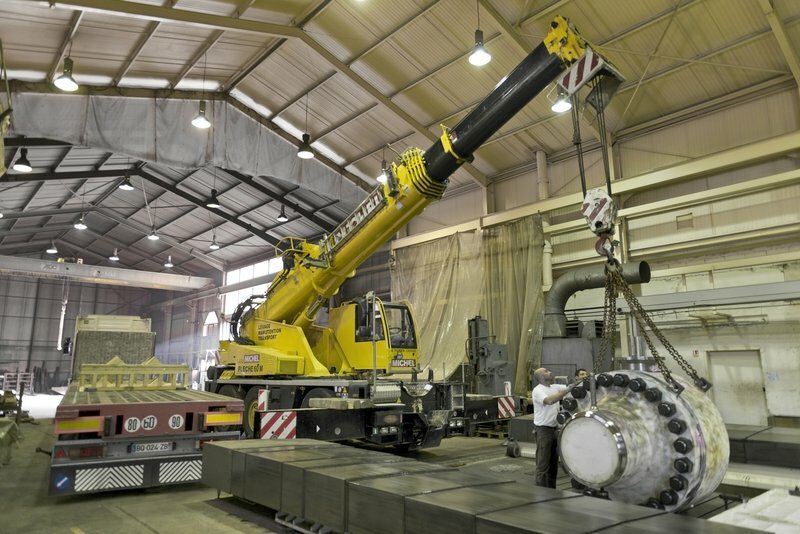 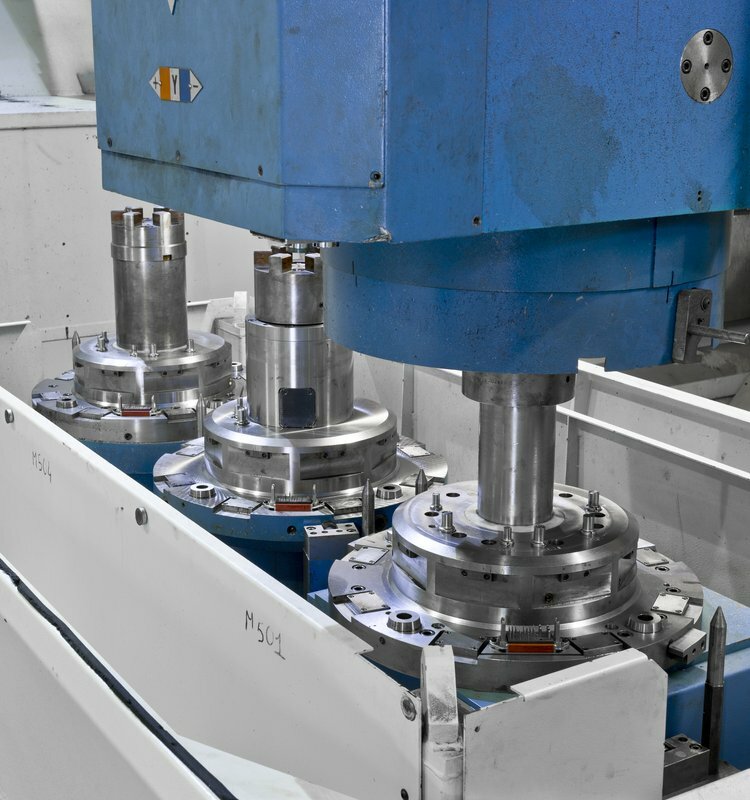 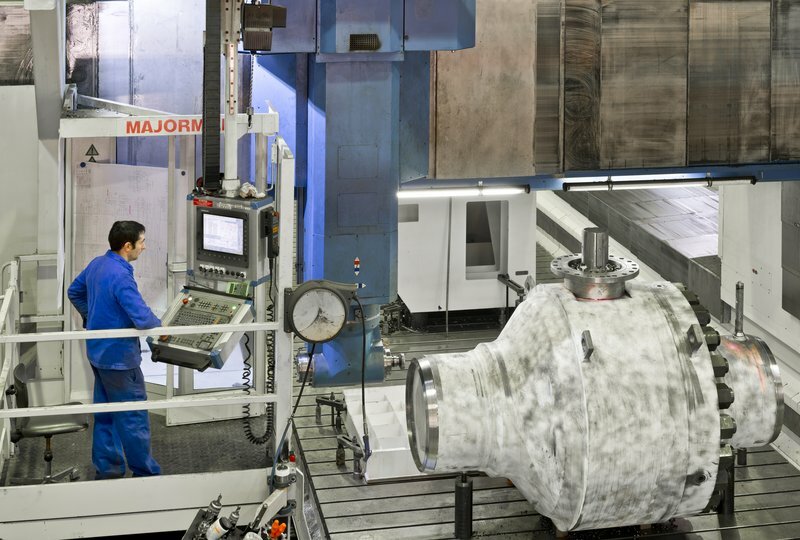 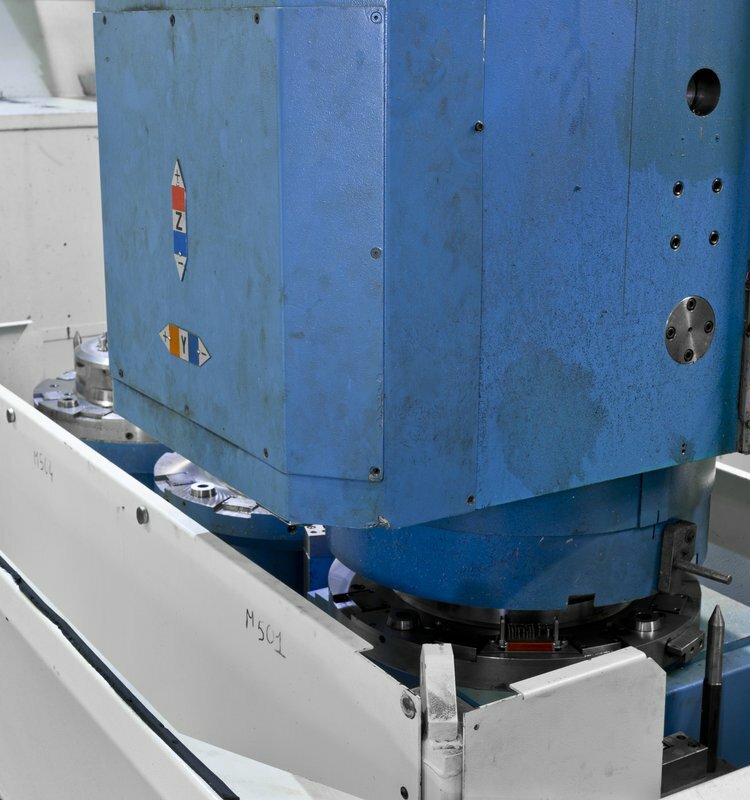 from a wider point of view, to meet the machining needs for large-scale components with very high degrees of accuracy on a market featuring weak sub-contract supply. 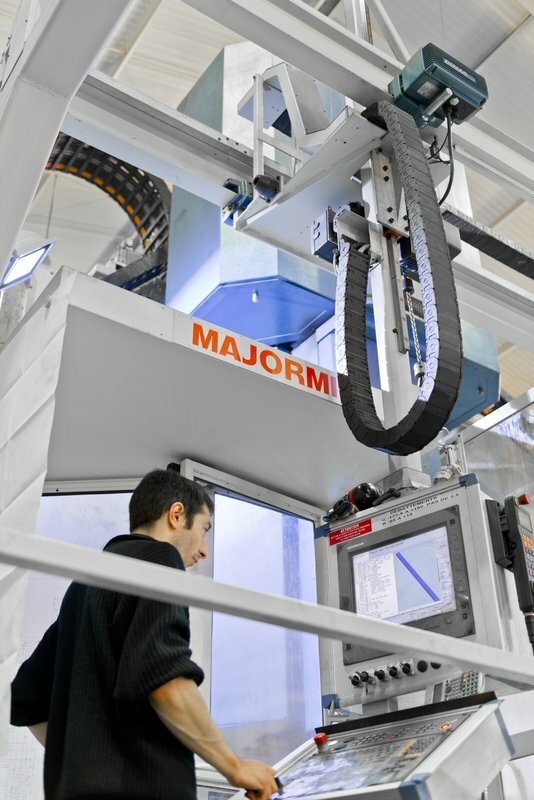 The performance of Groupe CMA’s new gantry milling machine also enables the company to reach 3/100 flatness and straightness accuracy on 19000mm !